Sometimes good things happen when you lose grip. 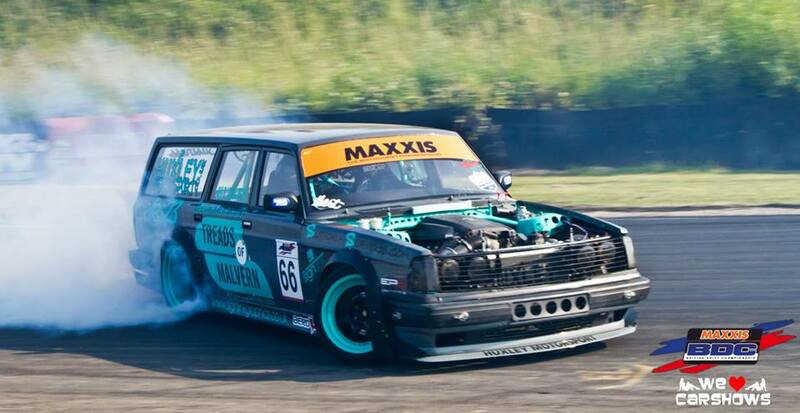 Here is the Project Touge coverage of the first two rounds of The British Drift Championship. Check out this amazing drifting video put together by Landin Williams Photography. It’s done in black and white and really captures the artistic beauty of drifting.